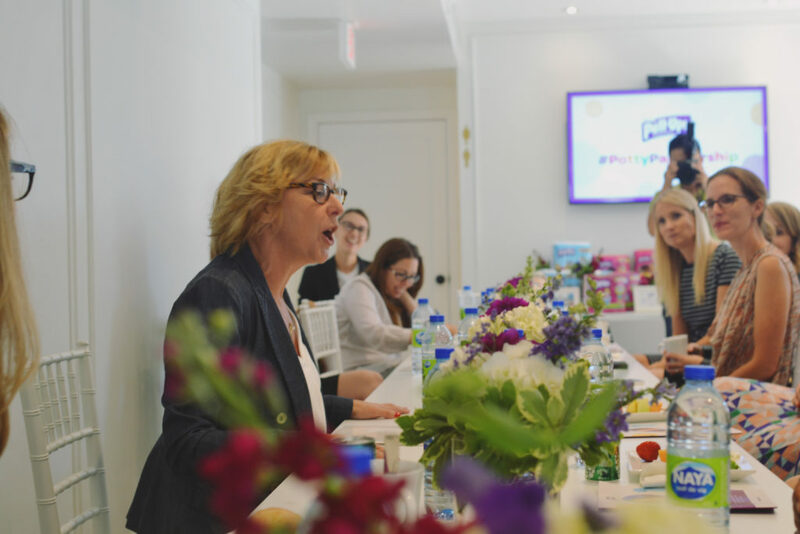 Earlier this week Pull-Ups invited the girls and I to their “Potty Talk” event with author, therapist and acclaimed parenting expert, Alyson Schafer. We had a roundtable discussion on the ups and downs of potty training and we were also introduced to Pull-Ups’ Potty Partnership program! 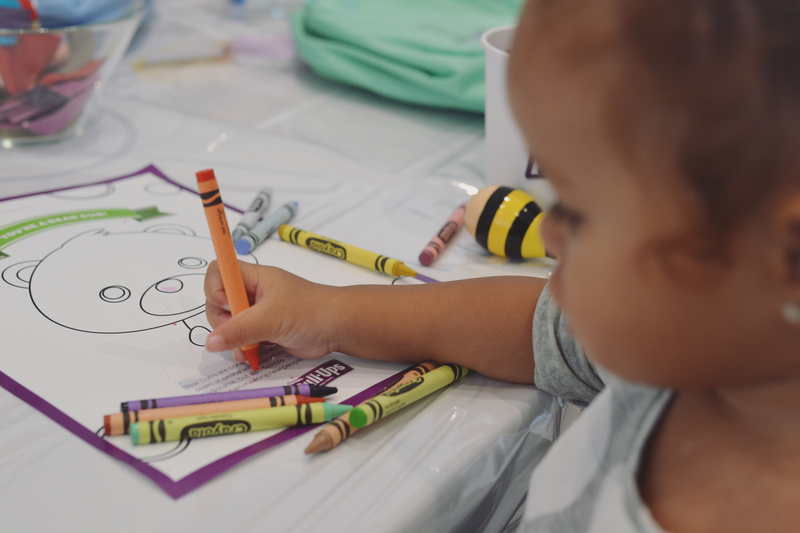 While the moms talked all things potty, the children at the event got to participate in several engaging activities including designing their own backpack! 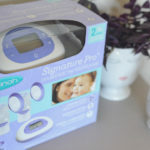 Looking back on when it came time for Vahna to potty train, I was pregnant and we wanted to have her trained by the time baby #2 arrived. She was 18 months old when we introduced the potty and just started the Montessori school. 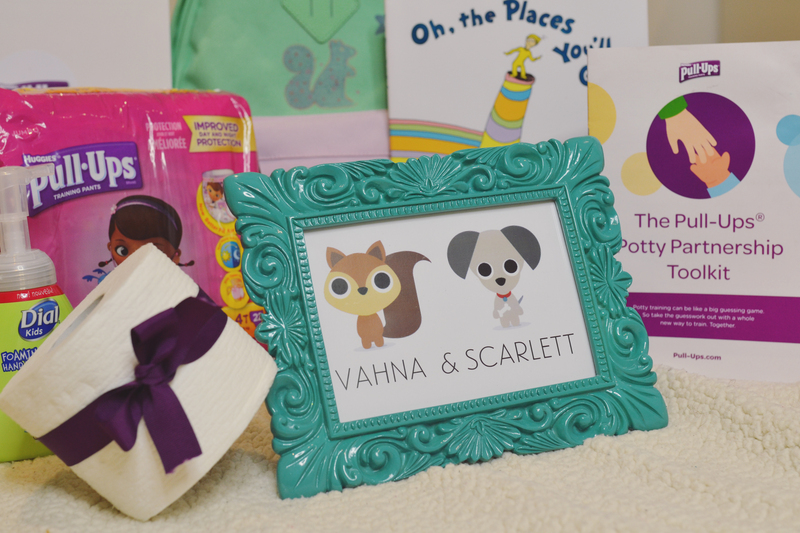 We were lucky with Vahna as the school was super supportive which made it fairly easy to introduce potty training. At 2 years old, Vahna was trained during the day and still wore Pull-Ups at night. I recall the experience overall being positive, we did however run into a couple of bumps along the way. 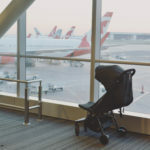 The biggest challenge was when we had the baby and moved. With the new baby coming to our family, we made the decision to move to our bigger house outside of the city after she was born. We told Vahna’s school what was happening and they gave us the heads up that toddlers can be sensitive to major changes and Vahna may be impacted by the new baby and move. She let us know to be aware and conscious of Savannah and how she handles everything. Just as her teacher mentioned, a new baby sister and new home had an impact on her. While we expected more changes in her personality, thankfully she remained her usual spunky self with no changes personality wise but what did change was her letting us know when she had to use the potty. Vahna regressed and I felt horrible. We had to find a way to get her back on track. We decided to take things slow and let Vahna lead the way with the training. We took that approach because didn’t want her regressing again because not only was she in a new house with a new sister, but she was going to start a new school. I really didn’t want to push her too much too soon. She started the new Montessori school in the fall and once again the staff at the school they were supportive with the training. 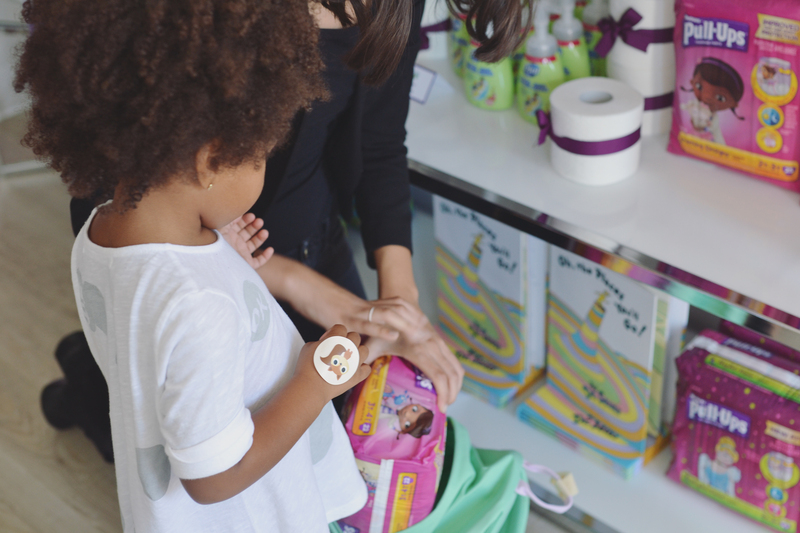 At two and a half, Vahna was potty trained during the day and a few months before her third birthday, she was fully potty trained! Keeping the basics in mind – Use Pull-ups underpants to allow your child to pull them down them self. Have the potty available when they ventures to sit on it. Also (and this is key) buy clothes that your child can get out of easily like pants with elastic waist bands rather than one piece jumpers or coveralls with tricky buckles. 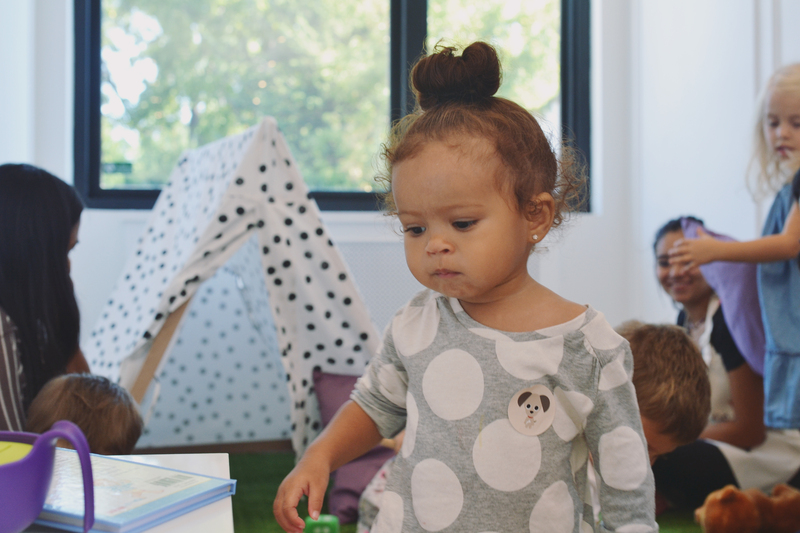 Be aware of your child’s cues that they are ready – Tugging on a wet/dirty diaper, hiding to pee or poop, copying behaviours, awaking dry after naps are all different cues that your little one is ready. 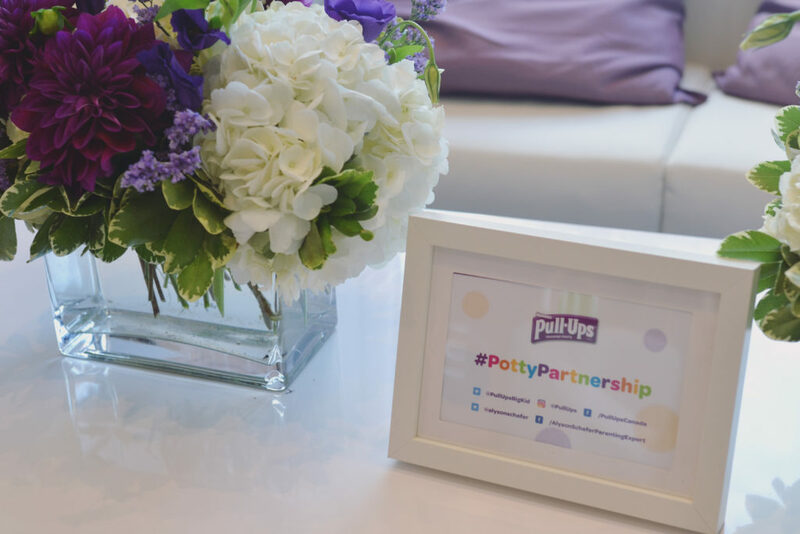 Make a commitment to potty training together – Potty Training can place a lot pf pressure on both parents and children. Making the commitment to taking on this journey in a fun way can help achieve success sooner. Introduce potty training that’s enjoyable for your child – Get a play toilet for your child to play with to use with dolls or action figures. 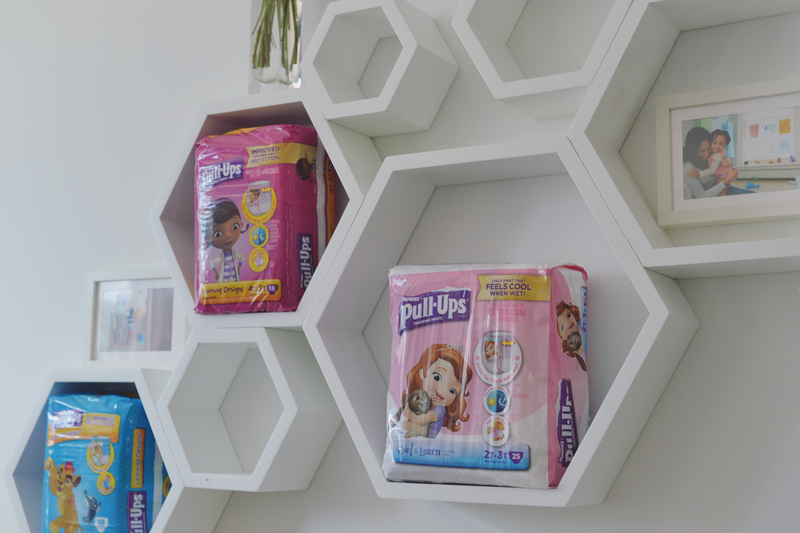 Also try Pull-Ups training pants to help ease your child into potty training! 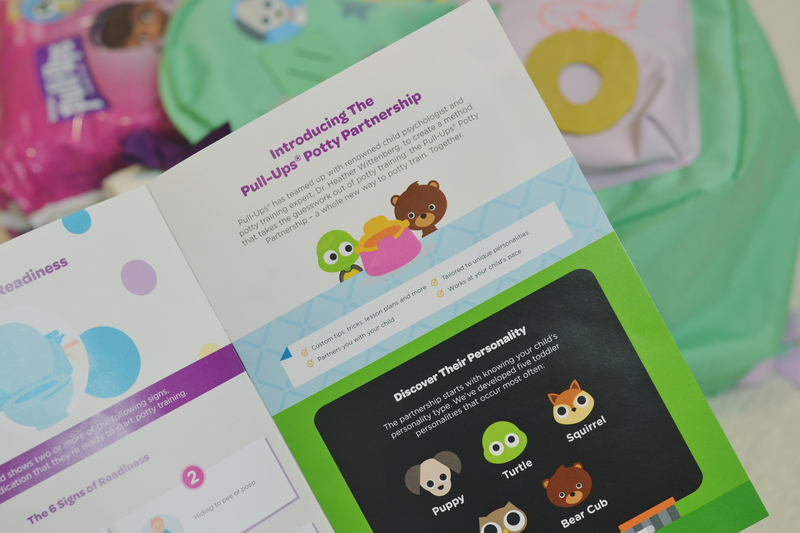 The Pull-Ups Potty Partnership is a quick, easy and fun way to potty train your little one. 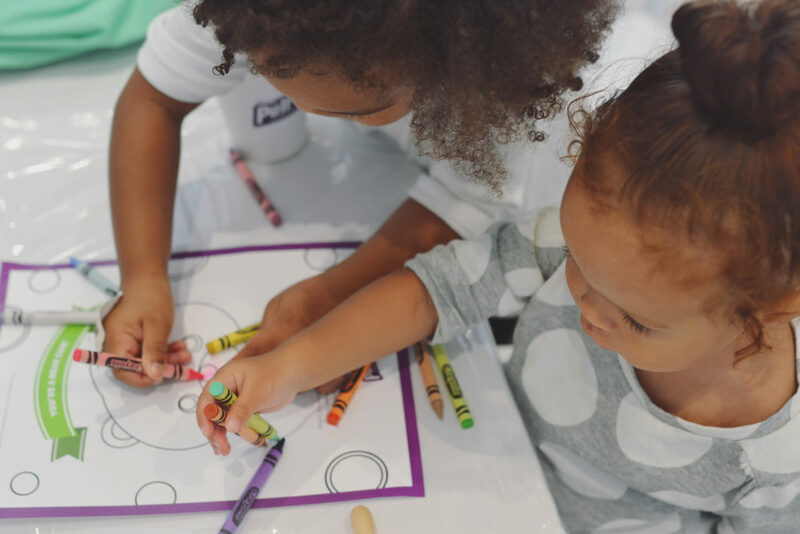 It brings your child into the process as a true partner, tailored to his or her unique personality and how they learn. Vahna is a Squirrel. 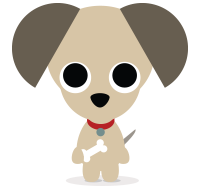 They are driven, energetic and easily distracted. 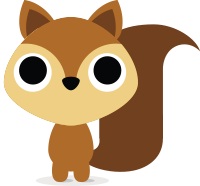 You can find tips on training your squirrel here. Turtles are shy and nervous. They are also resistant to change. 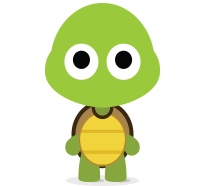 Is your little one a Turtle? You can find some helpful tools here to help with breaking your turtle our of their shell. 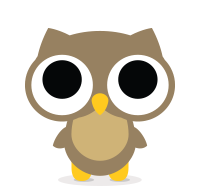 Check out these tips on how you can potty train your Owl. Owls are careful, detailed and follow directions. Bear Cubs are independent, free spirited and fun loving. 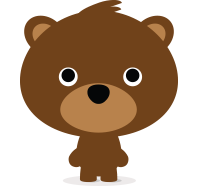 Find tips on potty training your little cub here. Scarlett’s personality is really starting to come out and it may change but as of right now I see her personality is being more of puppy. Puppies are ready, willing and eager to please. I’ll look here for tips on how to potty train Scarlett. 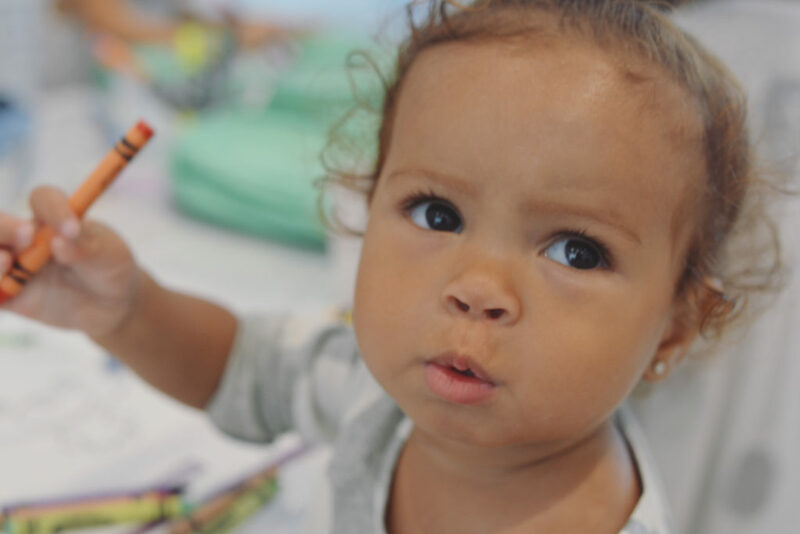 Which Potty training personality is your little one? 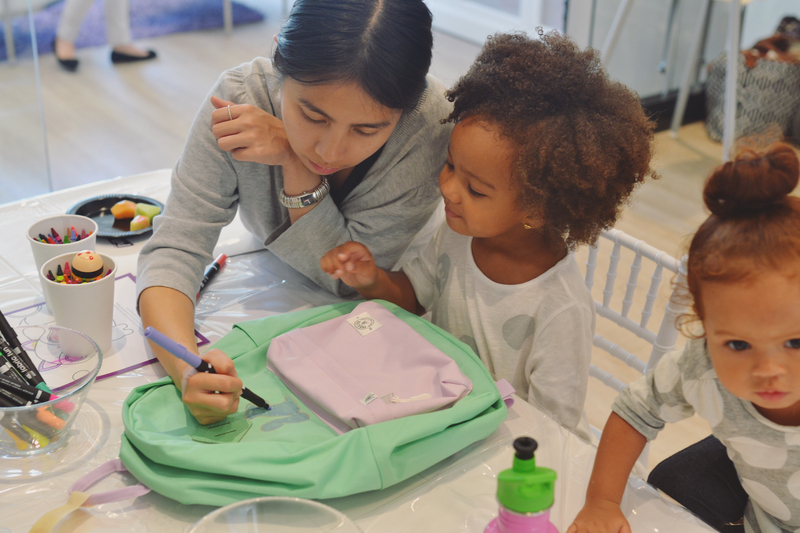 At the end of the event, the girls got to take their backpack filled with all the potty training necessities! I really appreciated Pull-Ups hosting this event. 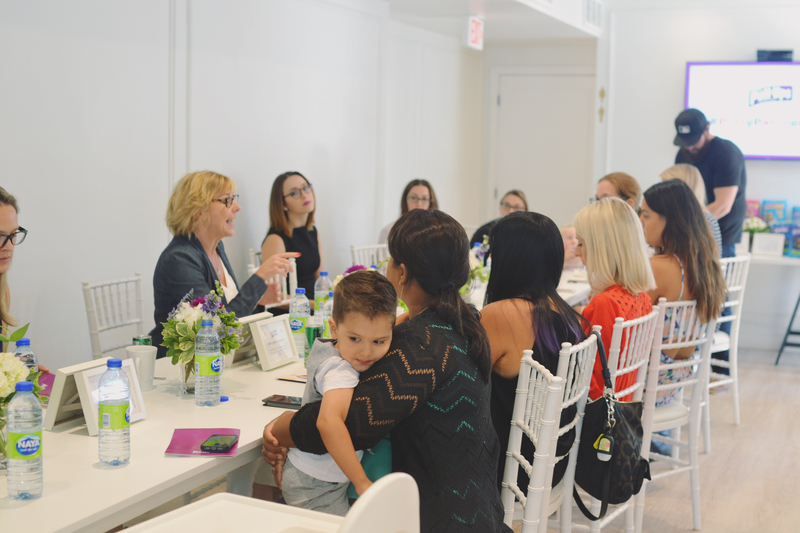 It was great hearing the experiences of other mothers and it got my mind in gear thinking about potty training. I’m actually looking forward to it!